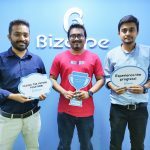 Bizcope is delighted to announce that it has initiated a ‘hang-out party’ for the online-industry professionals. 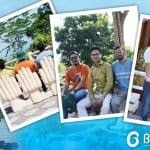 As per the corporate responsibility they called the first 20 responders to join the hang-out party in last 5th April 2019. 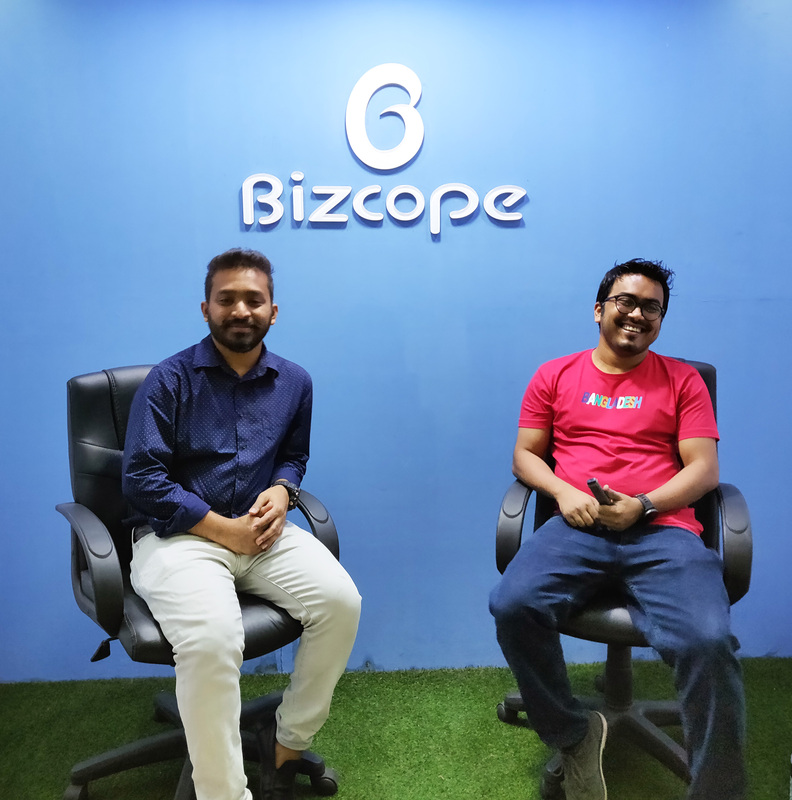 The hangout was hosted in Bizcope headquarter in a 4-hour long session. 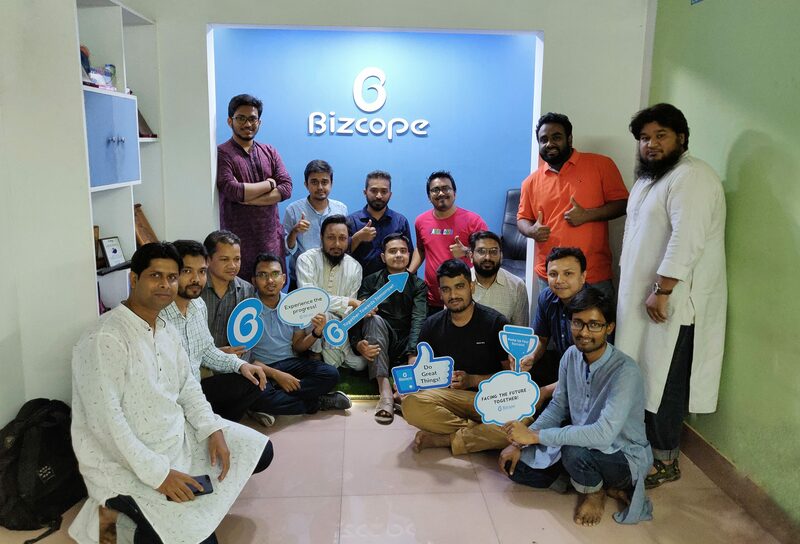 The hang out party was entitled “BIZCOPE KNOWLEDGE SHARING”. This event was hosted as a freemium model. 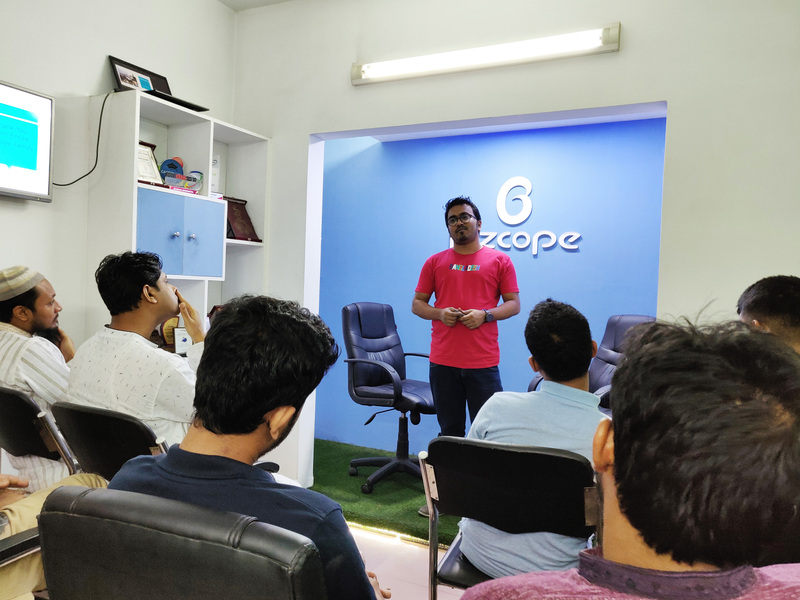 The event agenda included a welcome speech, discussion on Sales and Digital Marketing tricks, open discussion with question answering, feedback collection and finally a thank you speech. There was also an interval session for snacks, photo session, and fun. 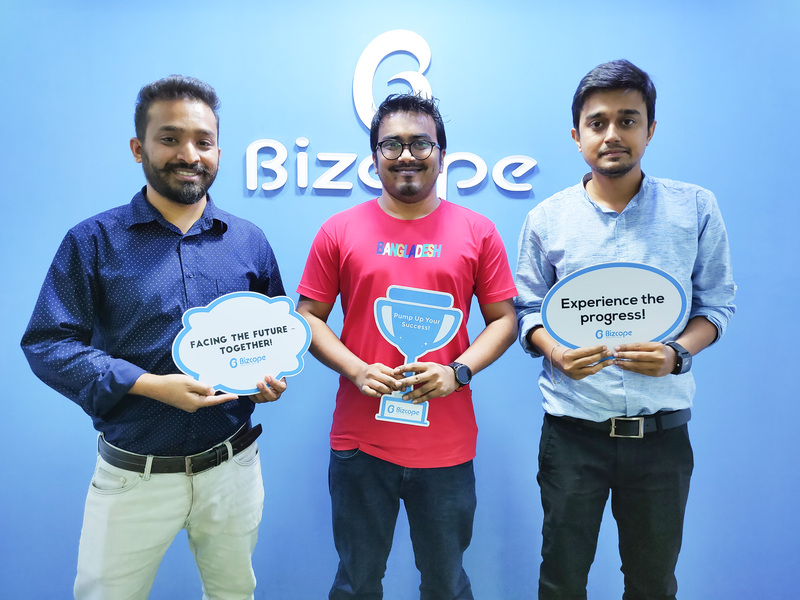 The participants were very delighted and thanked the Bizcope team for such a wonderful evening. 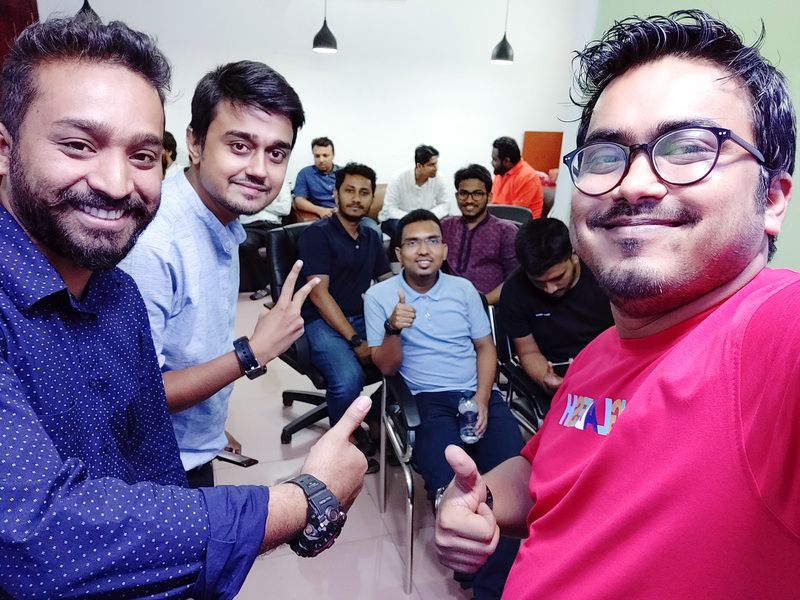 They requested the organizing team to host such an effective party in a regular interval!